Marina graduated from the University of South Australia with a Bachelor of Laws and completed her Graduate Diploma of Legal Practice with the Australian National University. Marina’s expertise is in Family Law and has experience in children’s matters. 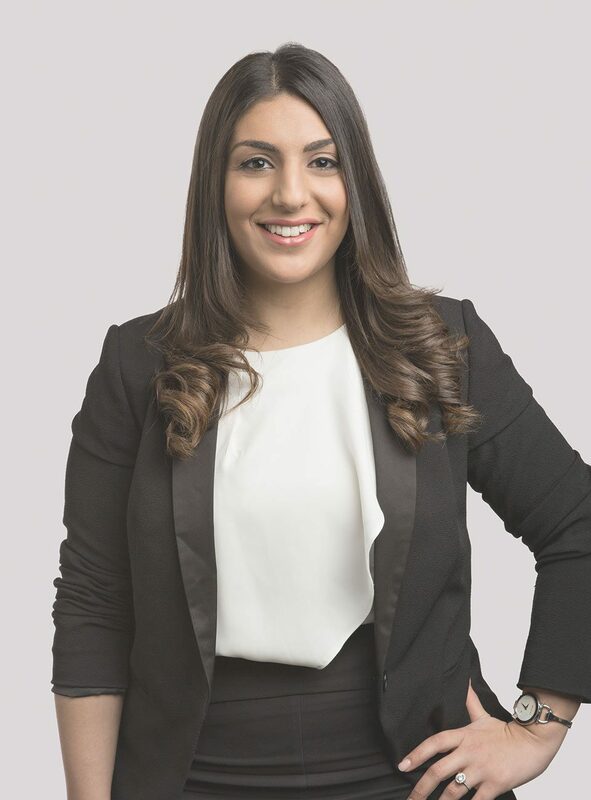 Marina has come from the Women’s Legal Service (SA) Inc. where she spent her first years as a solicitor gaining invaluable knowledge in complex Family Law matters and all issues relating to domestic violence. A Recovery Order was made to recover a child where the other parent had uplifted that child, this was with the assistance of the Australian Federal Police. Marina seeks to have matters resolved efficiently and effectively, while paying attention to detail to her client’s needs. Thank you, your details have been submitted successfully. Lindbloms Family Lawyers is recognised as a Gold Alliance Firm by the Law Society of SA.